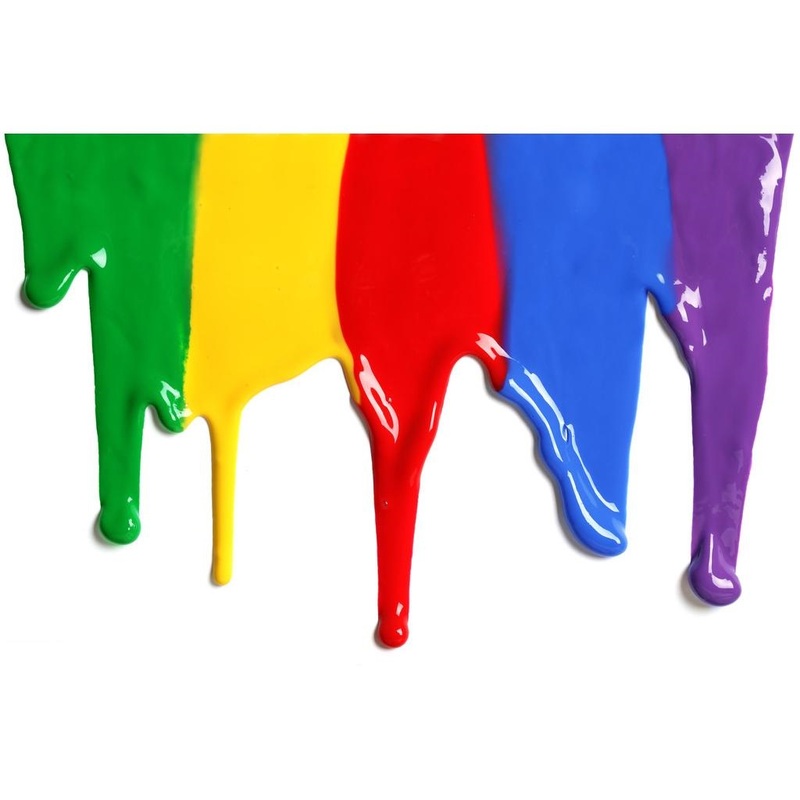 Similar as BYK-302 silicone surface additive for solvent-free, solvent-borne, and aqueous coating systems and printing inks with medium reduction of surface tension and medium increase of slip. Reduces surface tension, increases slip and improves leveling & gloss in the coating systems. Improves substrate wetting and anti-blocking properties. 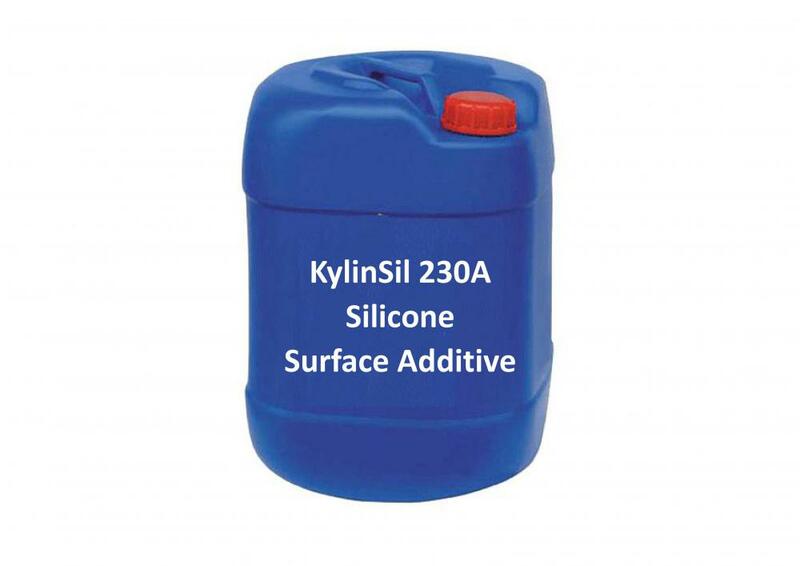 KylinSil 230A is used when solvent-free additives are required or when special solvents for preparation on site are desired. It can be used in all aqueous, solvent-borne, and solvent-free systems. 0.025-0.2 % additive (as supplied) based upon total formulation. Preproduction testing is necessary to determine the optimum dosage for each particular application. Polyether modified polydimethylsiloxane , Counterpart for BYK-346, BYK-348 & BYK-378. Looking for ideal BYK 302 Manufacturer & supplier ? We have a wide selection at great prices to help you get creative. All the BYK 378 are quality guaranteed. We are China Origin Factory of Tego Glide 410. If you have any question, please feel free to contact us.